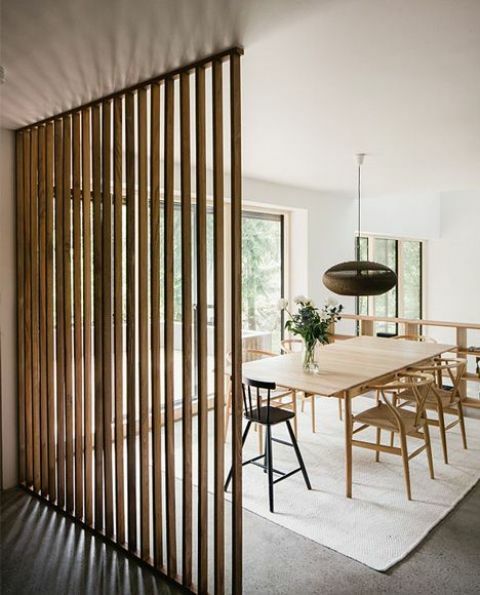 Many of us live in open-plan homes that demand dividing. 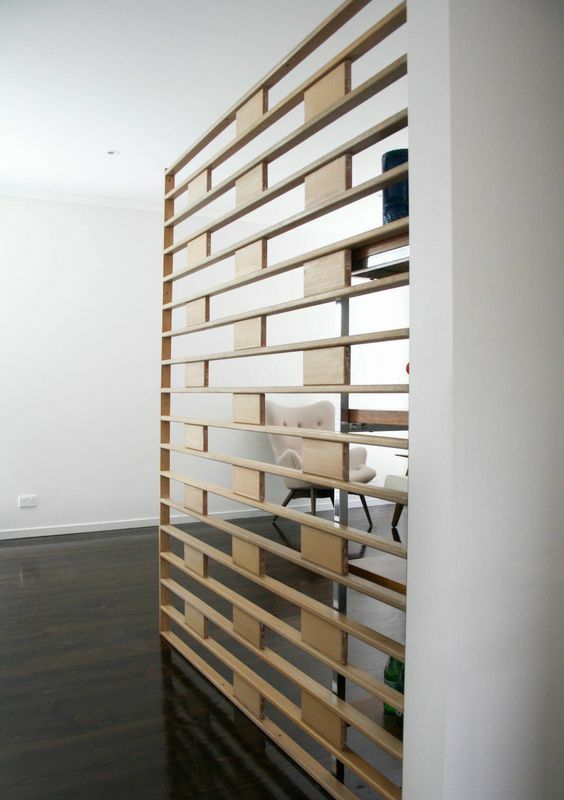 A space divider is right what you need for zoning your apartment or house, and this thing can fulfill much more functions than just separating. 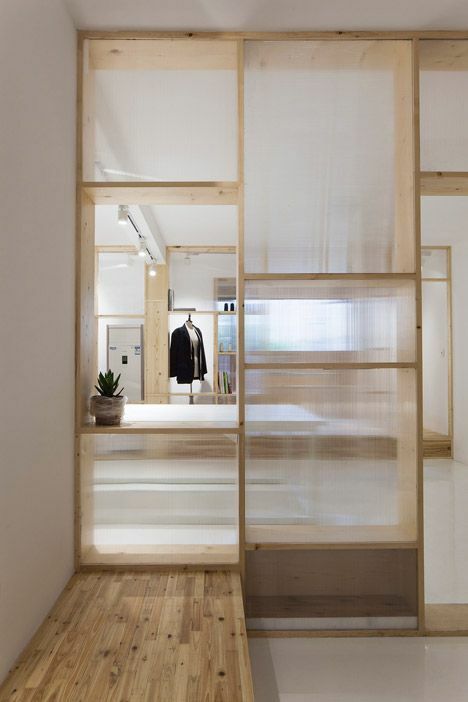 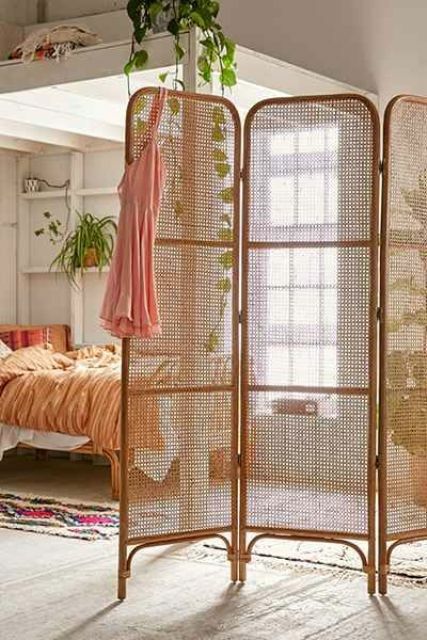 There are various kinds of room dividers: curtains, screens, shelving units and so on. 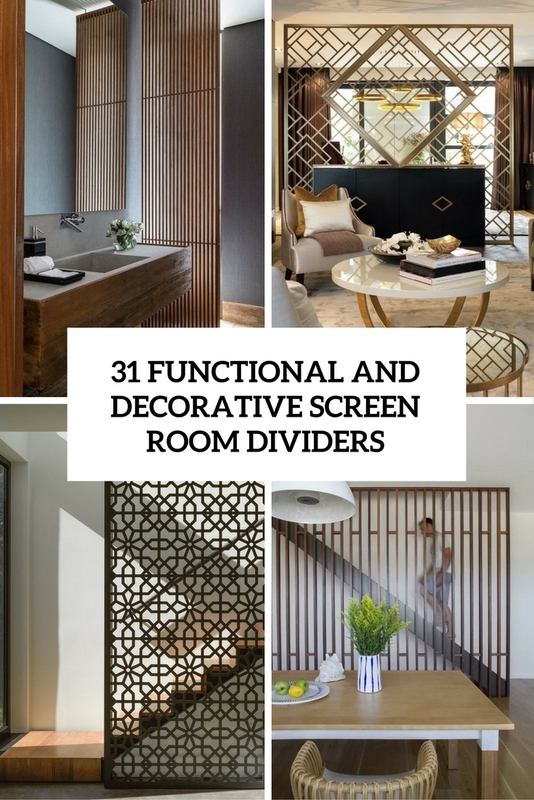 Today I’d like to speak about screen room dividers because they are the most popular ones among all the partitions, they are functional and most of them add to the décor of the space. 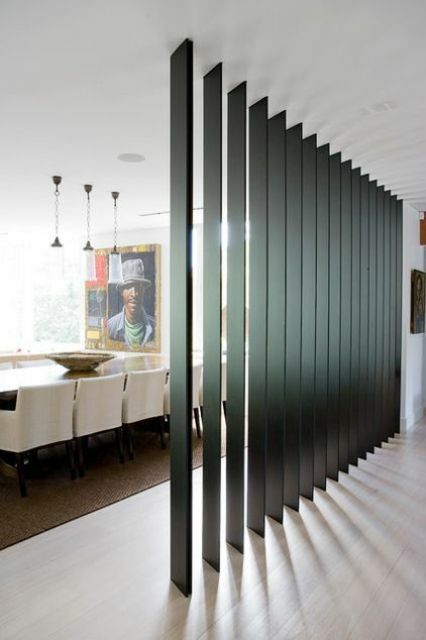 Dividing spaces is the main function of such items. 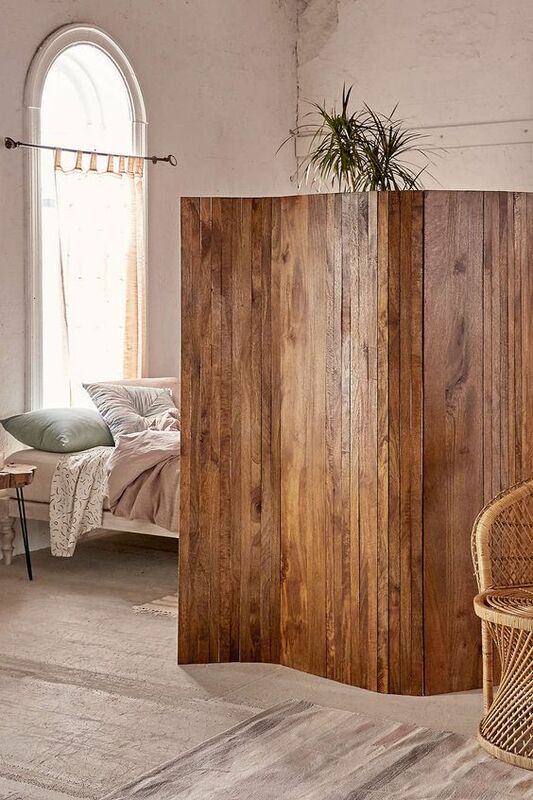 Separate your entryway from the rest of the space, make your bedroom more personal and private, divide the dining zone from the kitchen or a toilet space from the rest of the bathroom. 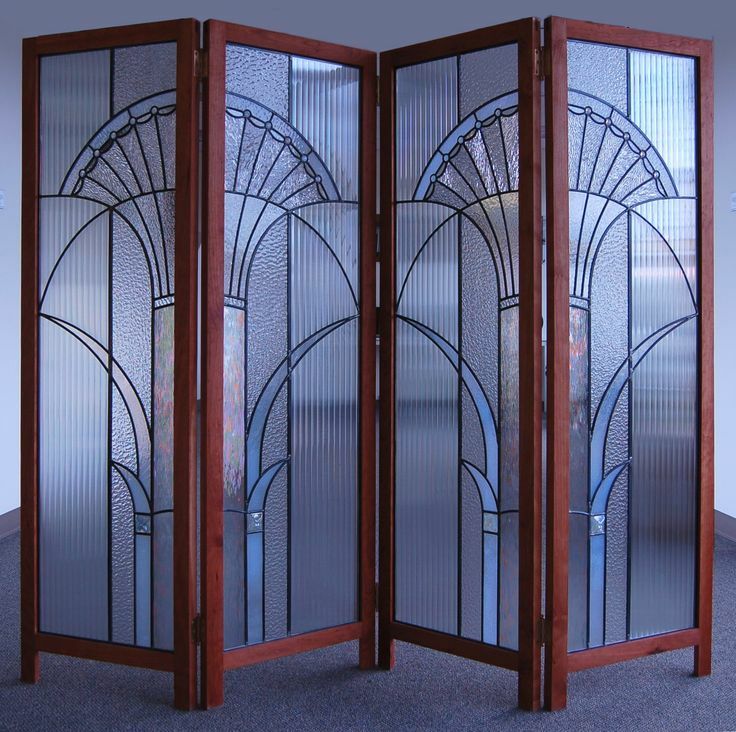 Screens can be different: metal, wooden, plastic or any other, and make sure that they match your space décor and colors. 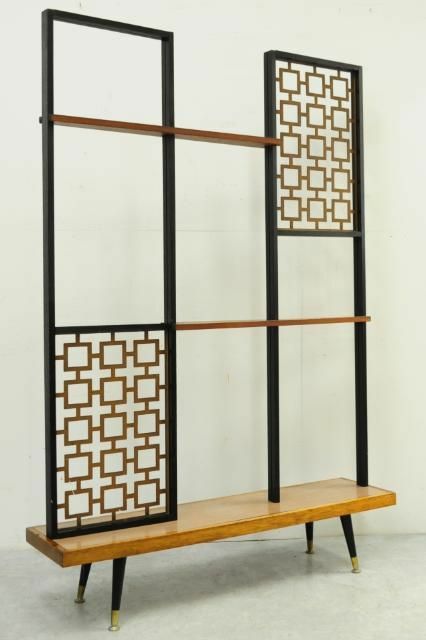 Mobile ones are very popular as you can move them separating various zones or take with you if you are changing places. 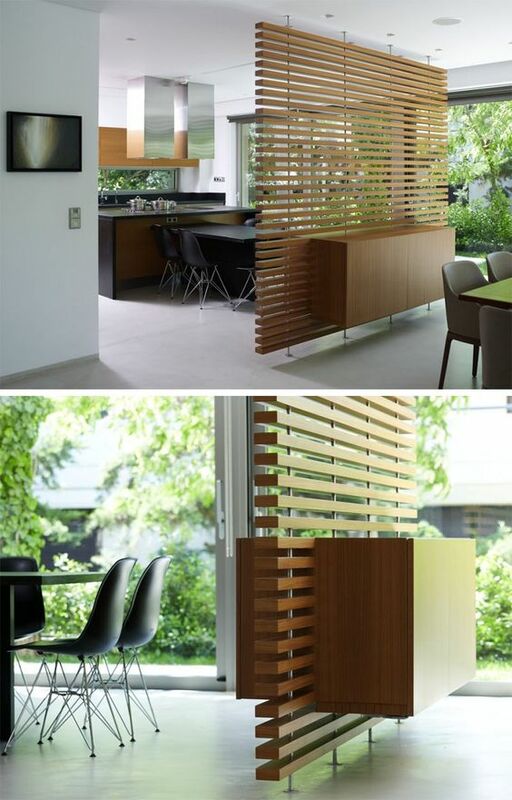 If you think that your screen is too solid and makes the space look smaller, try narrow glass panels or cutout wooden screens that bring light in. 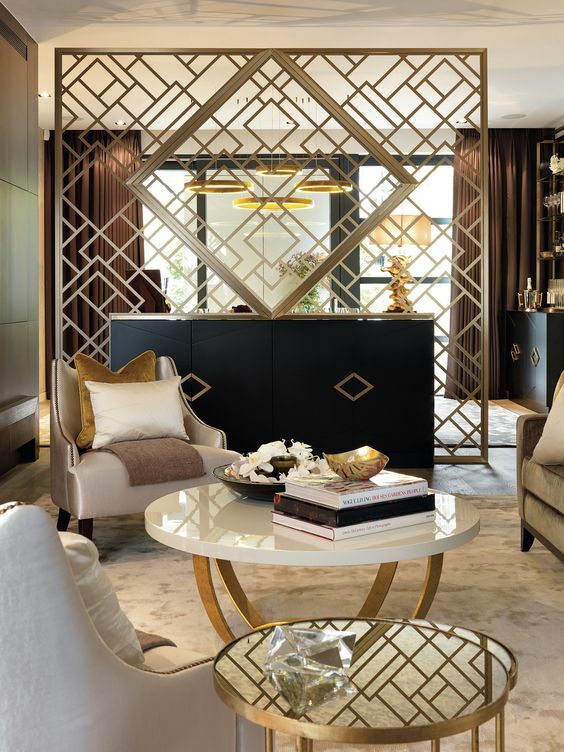 Most of these partitions add to the décor and highlight it but you can also find unique dividers that have a stunning decorative look. 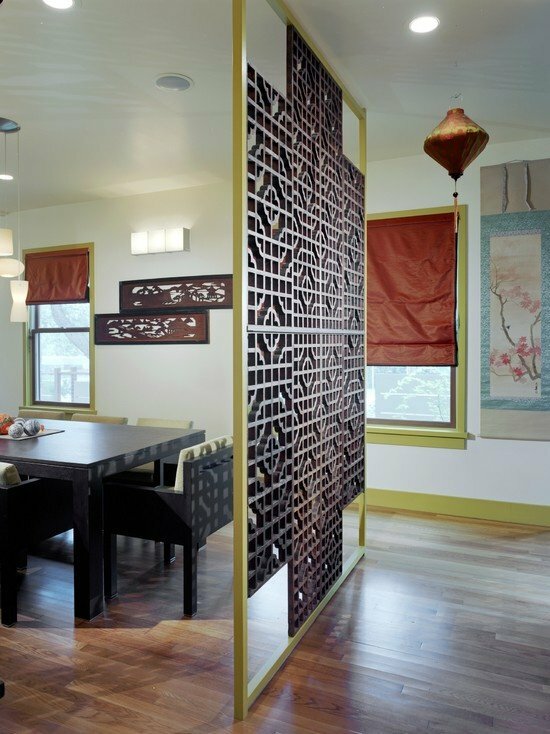 Space dividers, especially screens, may be used for decorating your space, highlighting décor and creating an ambience. 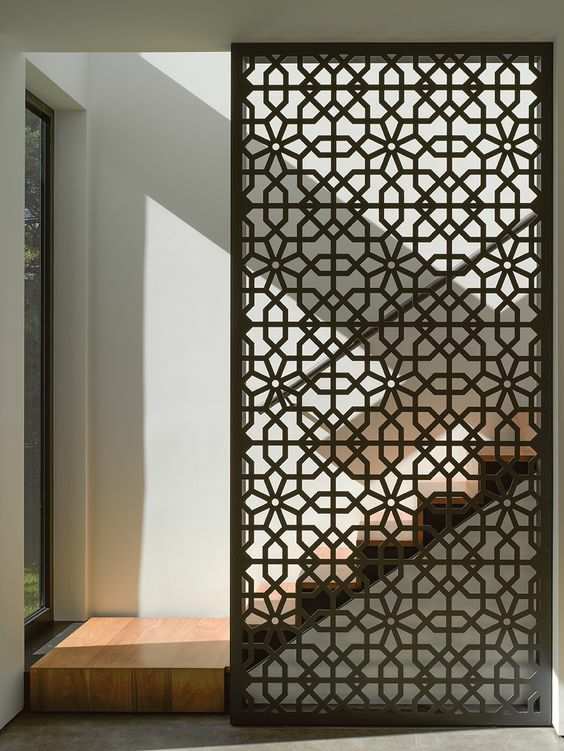 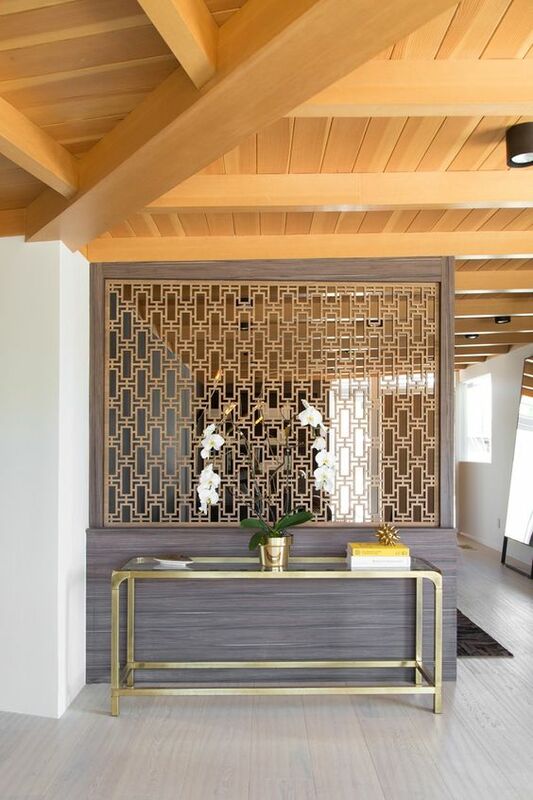 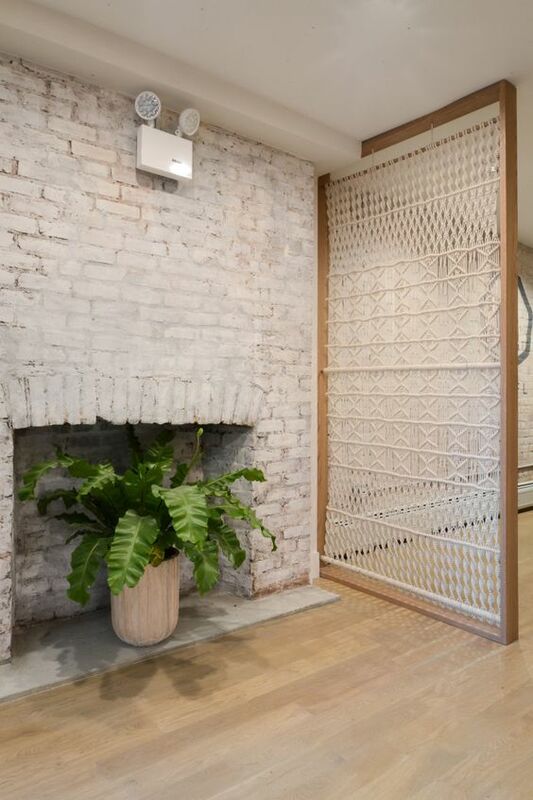 A bold screen can even become a centerpiece of the room or a cool statement in the design: choose a laser cut metal screen to make your space cooler, an Asian-inspired screen for an Eastern interior or vintage fabric one for an antique-inspired space. 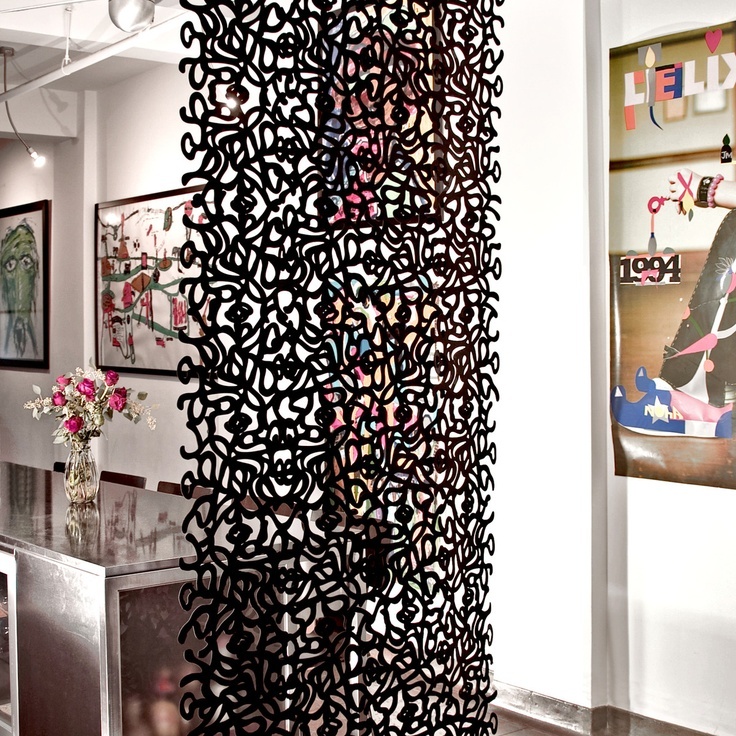 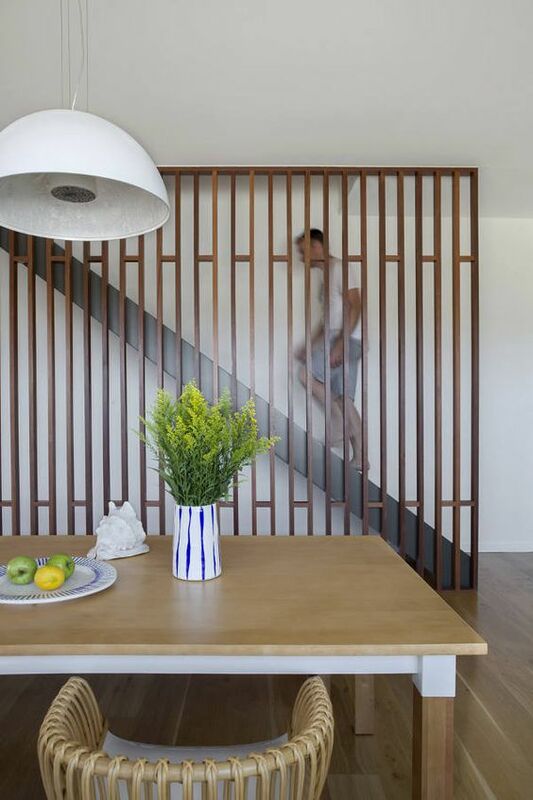 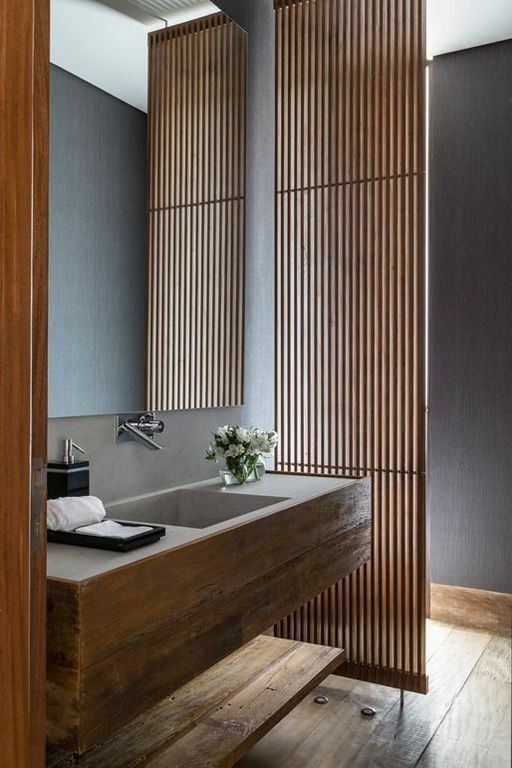 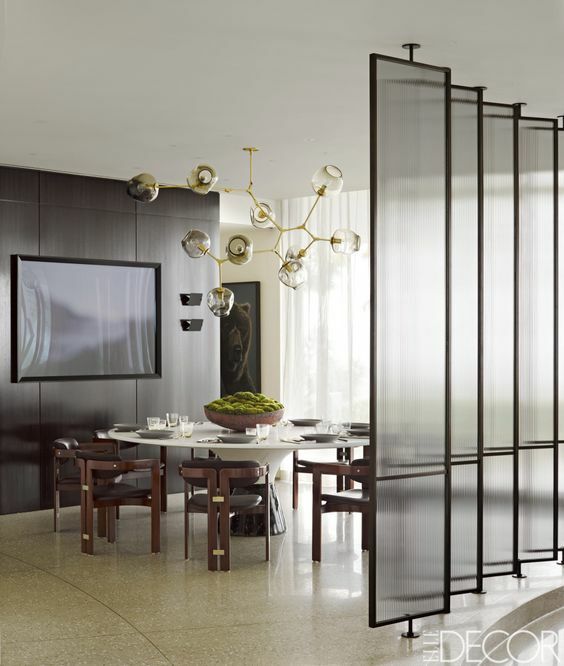 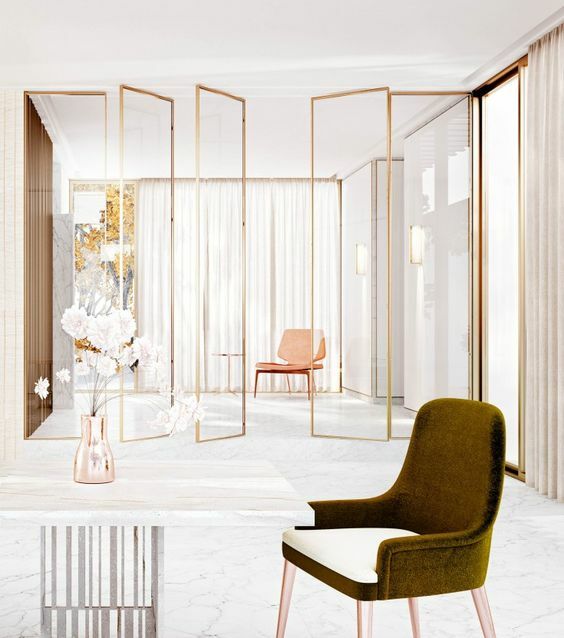 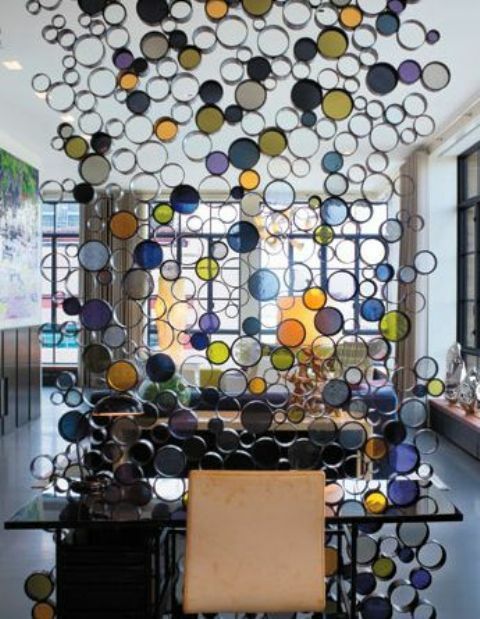 Modern and minimalist spaces look amazing with bold metal partitions, they can act almost like art works. 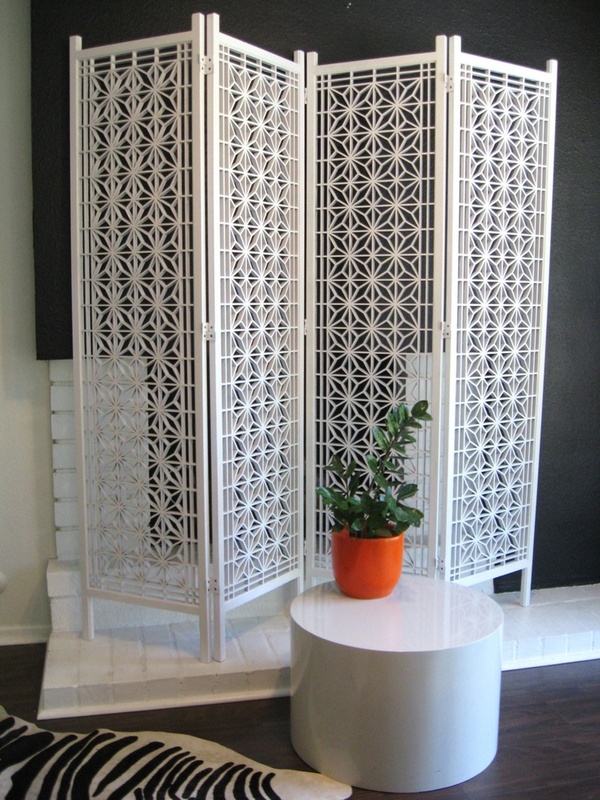 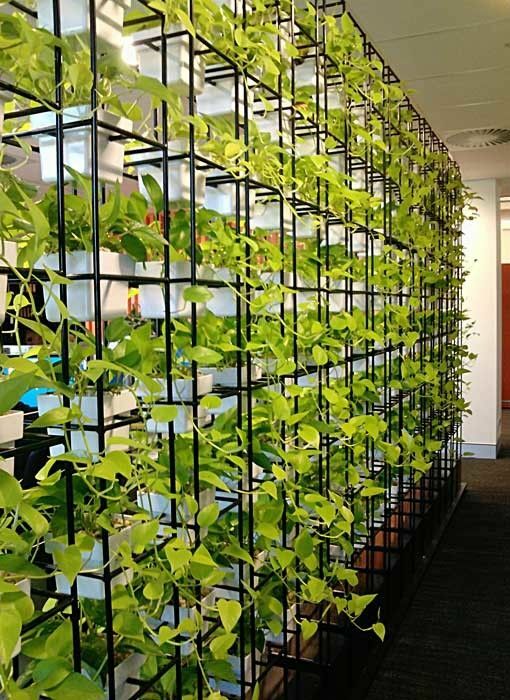 Screen dividers can be used for storage. 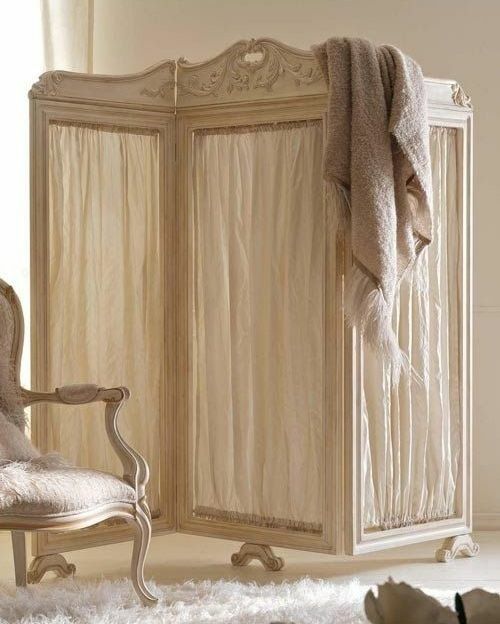 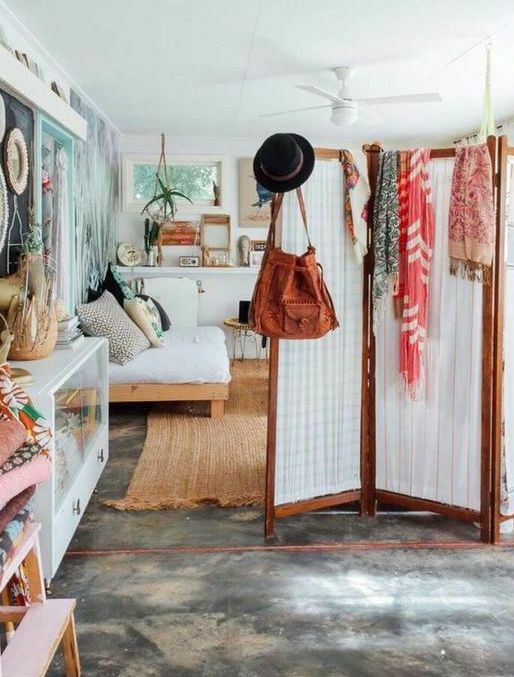 If it’s a folding screen, it can be used as a dressing one and you can also hang your bags and clothes there. 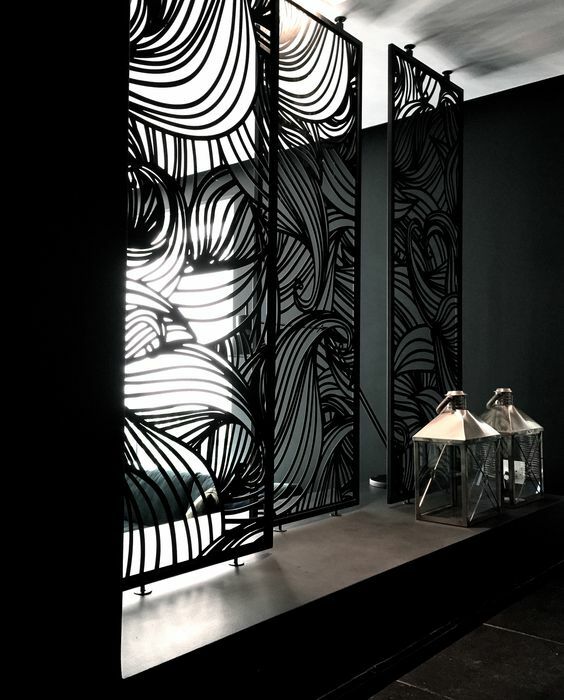 Make your own foldable screen with chalkboard sides to inspire your kids’ creativity or have fun yourself leaving messages on it. 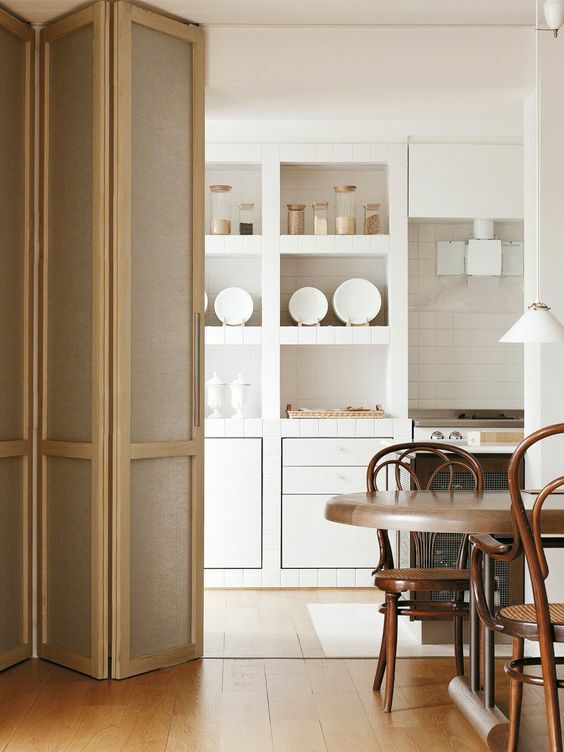 There are cool screens that include storage space: drawers, shelves and those that even have a bench incorporated. 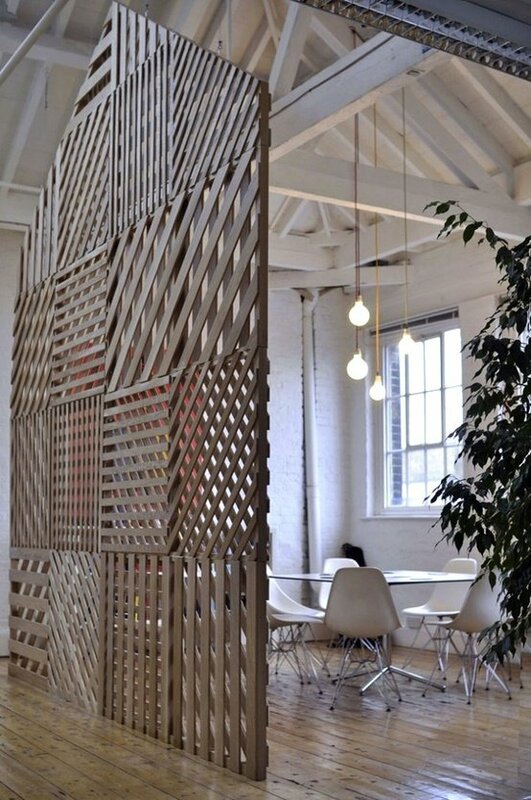 They are perfect for any space, functional and stylish, such a partition will fit any modern space and become not only a usual decoration.